Santiago Canyon after Rain, originally uploaded by Kelson. Looking roughly southeast on the side of Santiago Canyon Road, somewhere between Irvine Lake and the turnoff for Silverado Canyon. 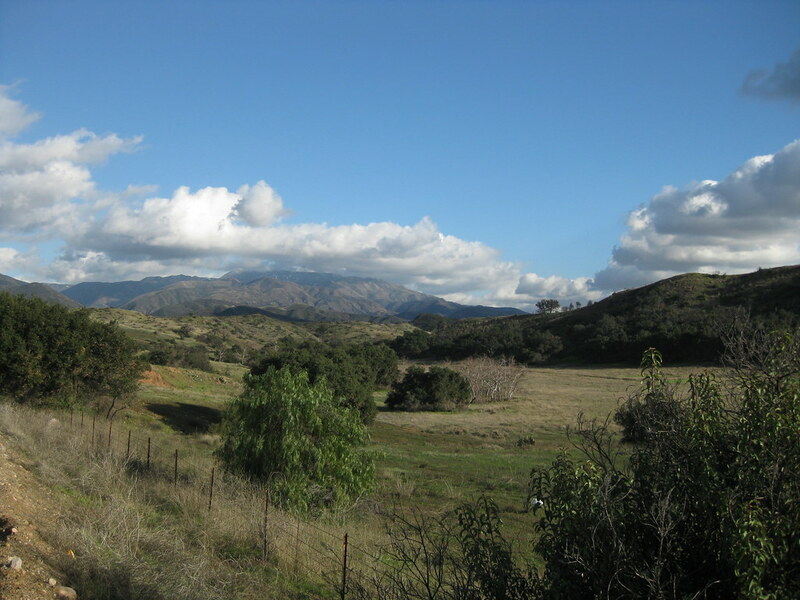 The peaks of Saddleback, with a dusting of snow barely visible at larger sizes, are shrouded in clouds. Taken between rainstorms last January. 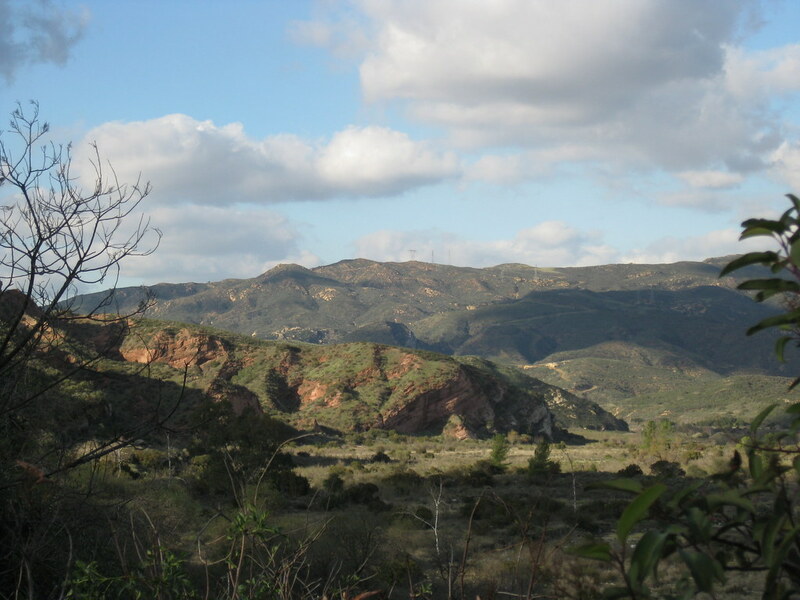 Santiago Canyon Layers, originally uploaded by Kelson. Looking roughly north from Santiago Canyon Road, somewhere between Irvine Lake and Silverado Canyon. I think this was near the point where the road passes over the creek. In the larger image size, you can see that the rock layers in the hill at the center are tilted diagonally.